Andy's Fence LLC is a family owned and operated fence company. Andy started the company in 1992 after working 10 years in the fence industry. In 1995 his son Jason started working in the field installing fence and in 1997 moved from the field to the office. He now handles all outside sales. 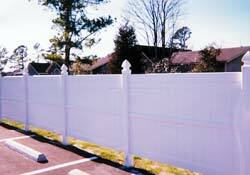 Andy's Fence LLC is a full-service fence company offering over 400 types and styles of fencing. We offer personalized services ranging from simple repairs to large commercial and contractor jobs. 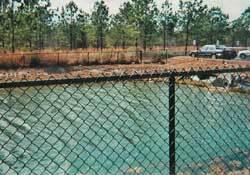 We have completed large-scale projects aboard Camp Lejeune and New River Air Station as well. Andy's has been proudly serving in Jacksonville, NC and across the U.S. for the past 16 years... putting our customers first.